The Commons Banquet Rooms & Patio - Pineland Farms, Inc. 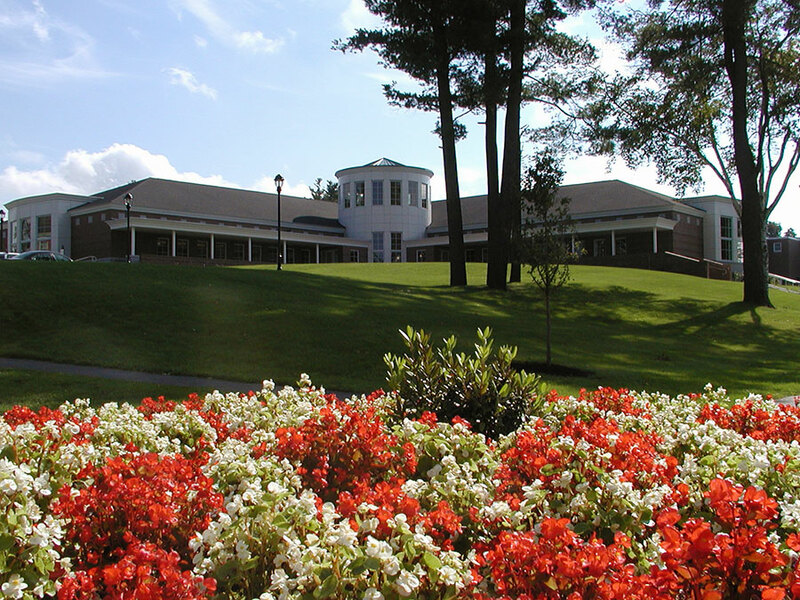 Situated in the center of the campus, The Commons offers spectacular views of Mount Washington and the White Mountains. Our two spacious banquet rooms Mt. Washington and Mt. Madison may be rented individually or together, and meals or refreshments may be selected from our catering menu. The outdoor patio may also be rented in conjunction with one or both of the rooms. The Commons is a perfect facility for your large conferences, receptions, company parties, weddings and other special events. Do you need a smaller meeting space? Try one of the five rooms in the Conference Center. Visit our Wedding Section for wedding-specific information. (w/chairs & tables) Available weeknights and weekends only. *Bookings outside regular weekday hours (Mon-Fri, 8am-5pm) may require an additional charge based on booking specifics. A discount is available for nonprofits and Pineland tenants.